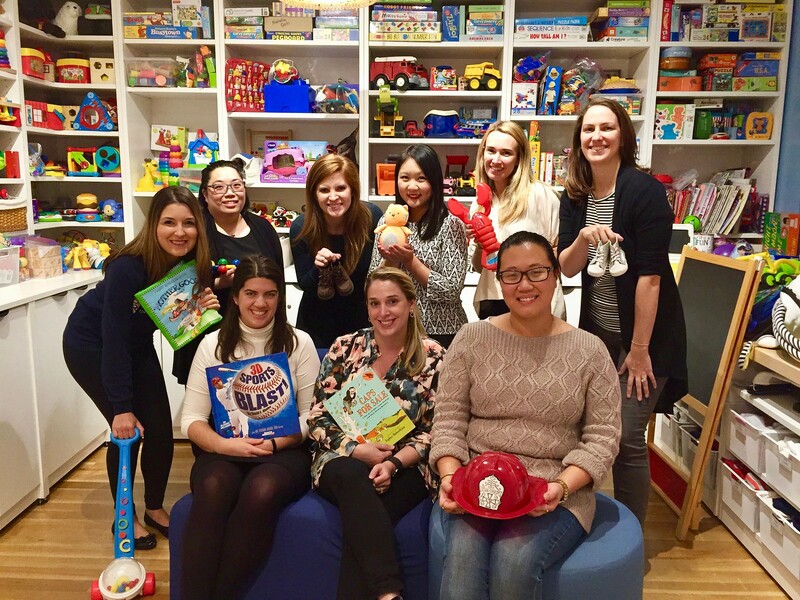 Here at the New York Junior League, 2018 starts strong with our core mission to improve the well being of children and families in New York City. Our mission would not be possible without the care and persistence of our volunteers. January’s National Mentor Month highlights the importance of mentorship in our communities. In honor of National Mentoring Month, it’s time to celebrate the special mentors who have trained children, teens, and adults through our 11 mentoring programs. A way to show your role models appreciation for their support and guidance is by making a donation in their honor to the New York Junior League Annual Fund. Your chosen mentor will receive a card thanking them for the positive life changes that were made possible with their mentorship. To make a brighter and safer future for those in need is the foundation of our solid mentorship programs. Want make an impact and support mentor programs? Send your donation of appreciation to your mentor!